If you're like me you're probably a.) makeup obsessed and b.) cheap as crap, which probably poses an issue since makeup is pretty darn expensive! 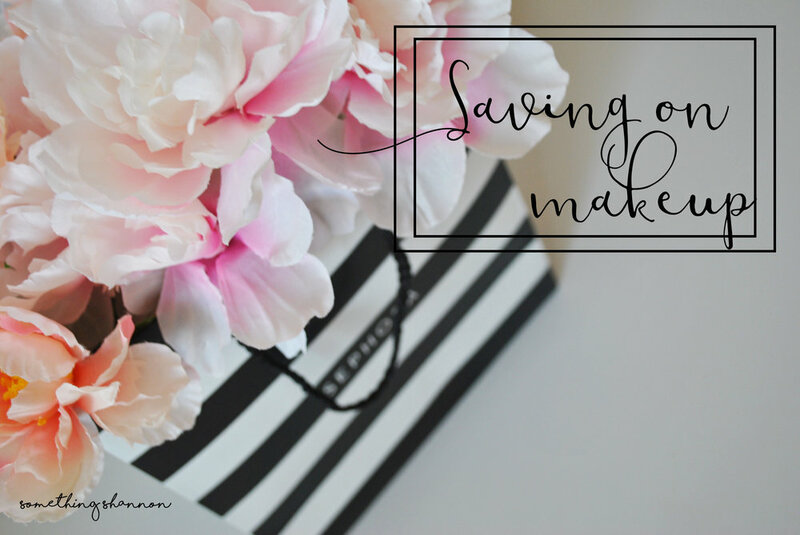 Today I want to share a few of the ways I save while keeping up with my makeup addiction! I try my best to buy the majority of my high end products at Ulta. Shocker? I know the majority of makeup junkies are die hard Sephora fans! And although I still love Sephora, Ulta is my store of choice for one simple reason: their rewards points. Ulta's reward point system comes back in dollar amount credit to use in store. Again, although Sephora's system of getting delux samples for your points is nice too, I'd rather put those 5,000 points towards something I really truly want and have been saving for. Similar to Ulta when you look at the prices of Walgreens' cosmetics they often appear to be much more expensive than stores like Walmart or Target. But something Walgreens does that Walmart and Target do not is a points system and they have tons of coupons. Be sure to sign up for the point system to earn points that translate into in store credit! Also download their app to check out weekly electronic coupons. Keep an eye out for those buy one get one deals! Two stores that often have buy one get one 50% off deals are again Ulta and Walgreens (I have also seen buy one get one 25% off recently at Target). Combine the deal with coupons and rewards points to get even more off your total! Many department stores such as Macys, Nordstorm, JC Penny and Carsons put high end makeup on sale much more than Sephora or Ulta does! Plus JC Penny even has their own Sephora section on their website. Subscribe to their email lists to find out what's on sale when and to take advantage of any coupons they may offer! I recently got Anastasia liquid lipsticks from Macy's for $10 each. The Home Shopping Network (HSN) is an awesome spot to pick up your high end cosmetics. The site has several popular high end brands including Too Faced, Benefit, Lancome and Smashbox! Check out their coupons section for $10 off your first purchase of $20 or more and 15% off when you sign up for emails. HSN also has free shipping on cosmetics and often has value packages of different brands! I'm planning to do a full on review on Shopkick in the near future, but if you have yet to learn about this miraculous app download it now! Shopkick is basically an app that checks you in at stores while shopping, earning you points that go towards a giftcard of your choice. One of those gift cards is to Sephora! So earn 2,500 points by literally walking around the mall (you don't even have to buy anything!) and receive a $10 gift card free of charge!! A lot of the brands sold at stores like Sephora and Ulta also sell directly from their own website. Brands like Tarte, Too Faced and Smashbox often have sales with up to 30% off your purchase. Plus they usually have more "gift with purchase" type deals as well. Before I ever order makeup from anywhere I make a point of checking for promo codes (always check at Ulta and Walgreens!). At Sephora although their codes usually don't actually bring the cost down anymore, they often include free samples giving you more "bang for your buck." The promo codes section is pretty much invisible on the Sephora website, so here's a link! On my last order from Sephora I received my 3 free samples that typically come with an order, plus a delux sample of the Urban Decay eye shadow in fireball. The shadow itself holds a lot of product and would probably cost a pretty penny more if bought alone! In the past I have also received free makeup bags containing 15+ free samples and many other delux items such as mascaras! Guys if you are not on Ebates yet get it now! Seriously, click this link to let Ebates know I referred you and create your account! So if you don't know what Ebates is let me explain a little. 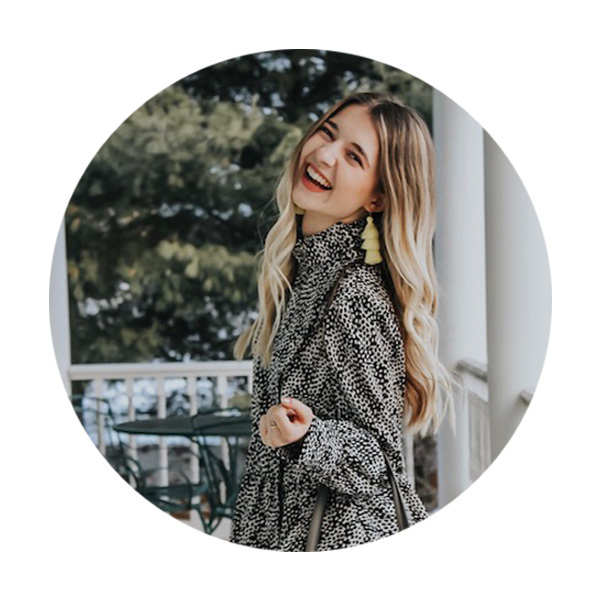 Basically with Ebates you can shop hundreds of stores online (and even in store with certain credit cards) through their website and receive a certain percentage of cash back at the end of each quarter. Get real cash money off your makeup purchases with 4% cash back at Sephora and 3% cash back at Ulta! Plus use the department store trick to earn even more! Stores like Neimen Marcus and JC Penny often have double and triple cash back, sometimes giving you up to 15% cash back on purchases! I hope I could help to save a little on your next beauty haul! What tips do you have for saving on makeup?